Until Dr. Watson listened to the Dictaphone cylinders Sherlock recorded in his retirement, not even he knew "The Mystery of Manor House." It's the strange happenings at his former childhood home that transform Sherlock from a brilliant and curios 17-year-old schoolboy to a brilliant and accomplished detective. 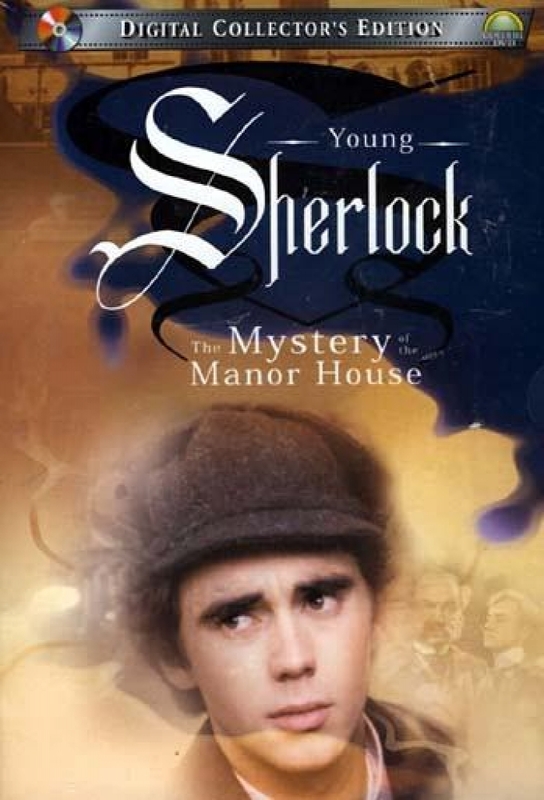 Young Sherlock is the suspenseful nine episode series chronicling "The Mystery of the Manor House." The year is 1871. A typhoid epidemic forces Sherlock to come home early. What he encounters is anything but a happy homecoming. Mysterious happenings start swirling around Sherlock from the moment he steps foot on the manor grounds. Residents masquerade as honorable. Poison, deceit and greed fill the air. Sherlock's powerful deductive reasoning skills are put to the test. A priceless diamond will vanish unless Sherlock can foil a conspiracy against Queen Victoria. Track and react with millions of Young Sherlock: Mystery of the Manor House fans just like you on TV Time.